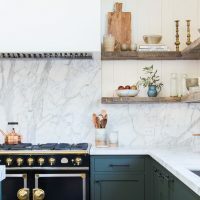 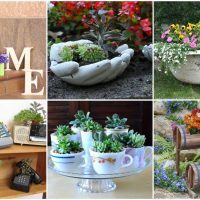 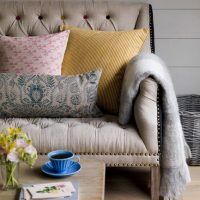 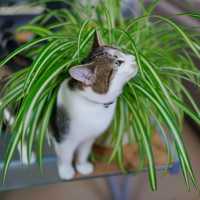 If you enjoy interesting details according to the seasons, it’s time to try some simple ideas that will make your home pleasant and unique. 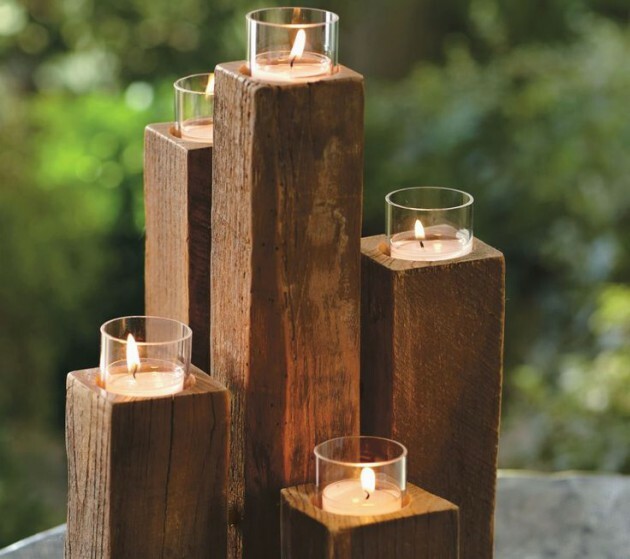 Now it is time to bring the fall in your home. 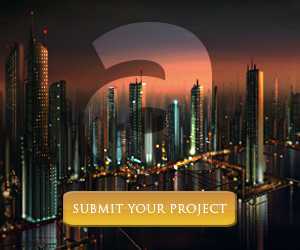 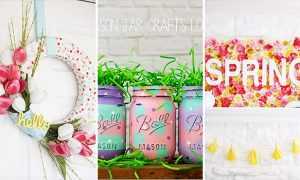 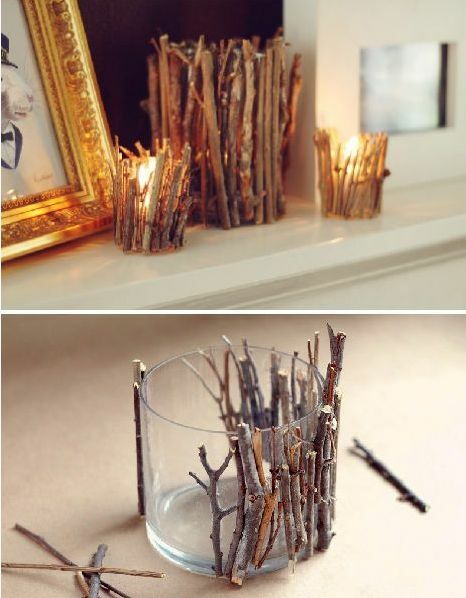 Play with your creativity and make decorations that will bring a wonderful atmosphere to your home. 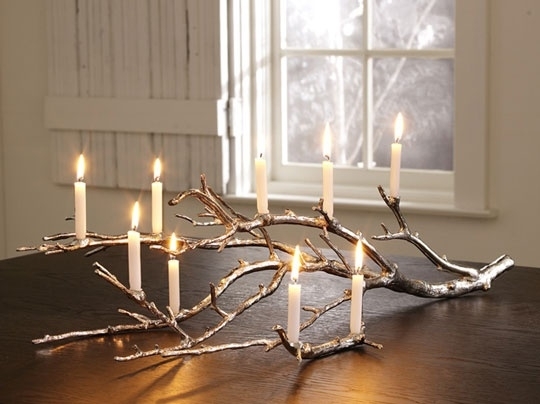 With a few trinkets that reflect autumn, your favorite room may get a completely different note. 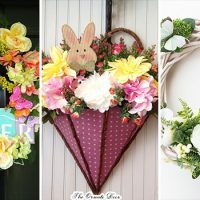 Decorations you can make by yourself, and they will not cost you a loot and everyone can afford them. 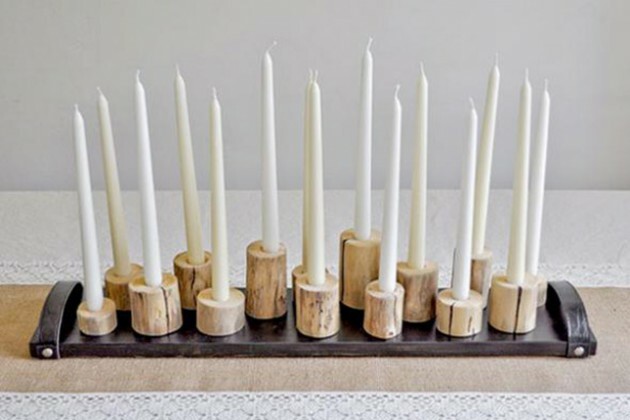 We present you one creative collection of 21 DIY Wooden Candle Holders To Add Rustic Charm This Fall. 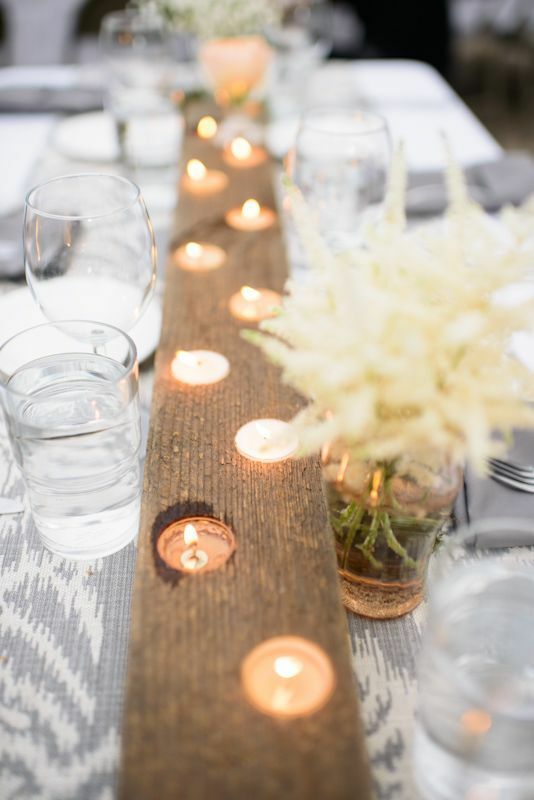 You can use every kind of wood: raw wood, logs, slats, etc. 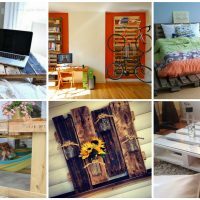 You can use that kind of wood that you already have in the home. 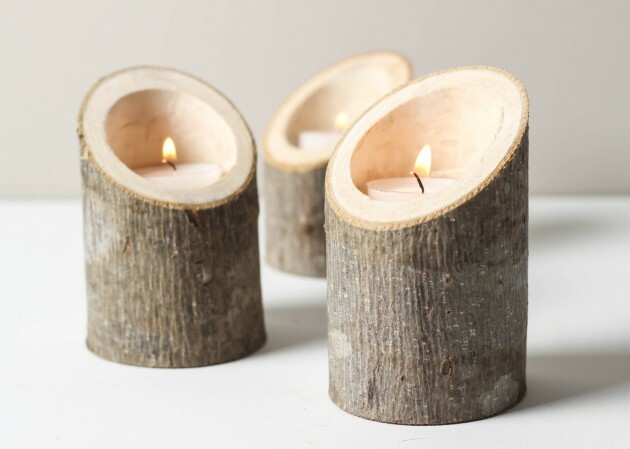 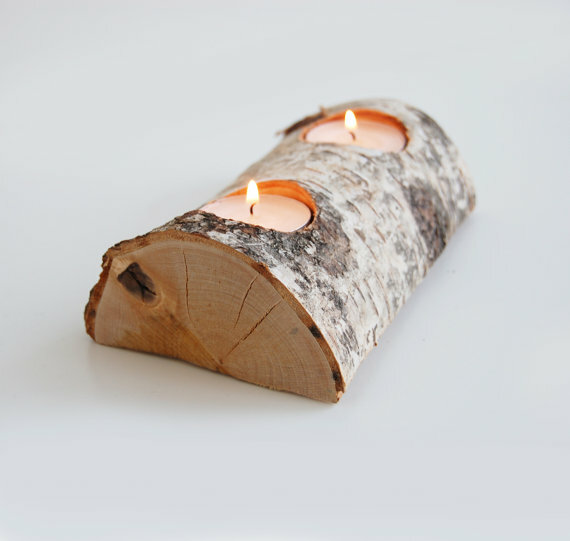 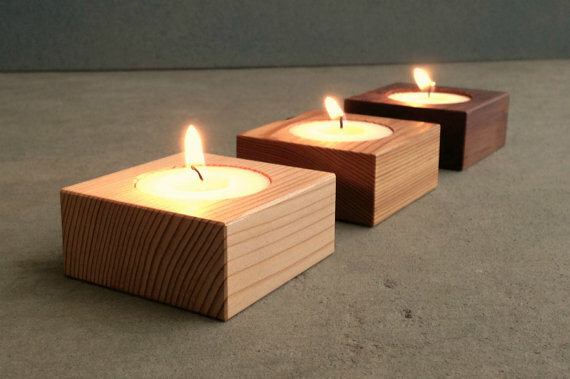 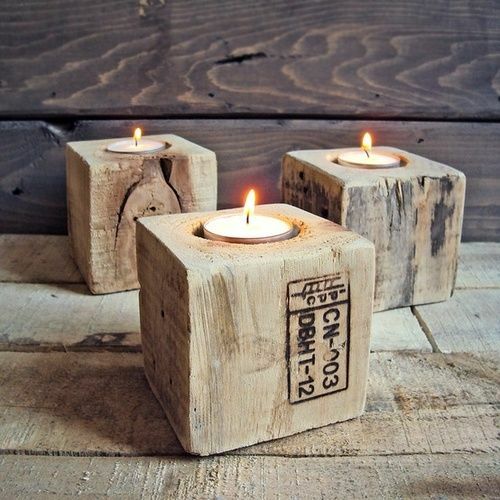 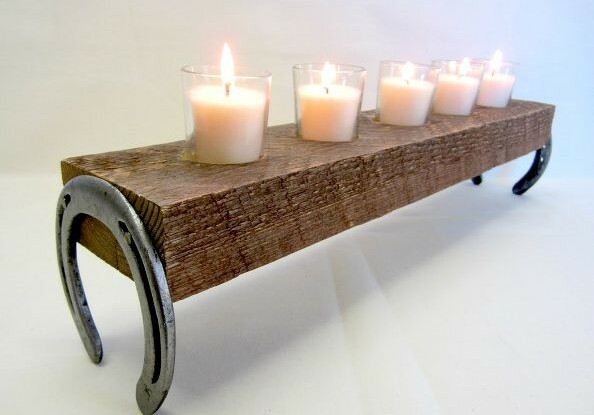 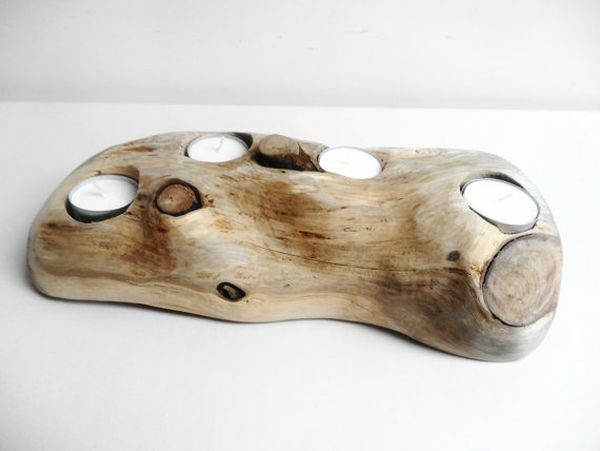 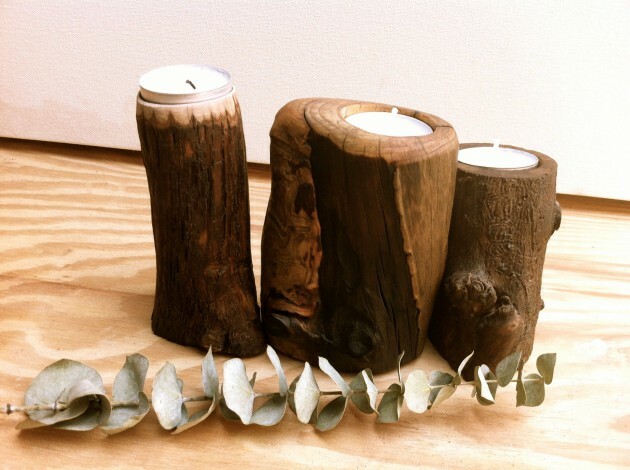 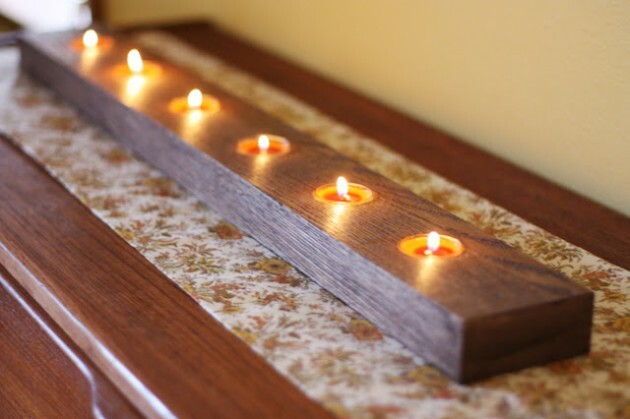 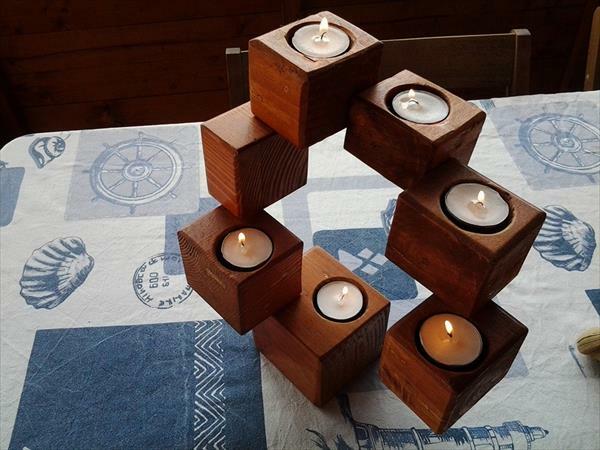 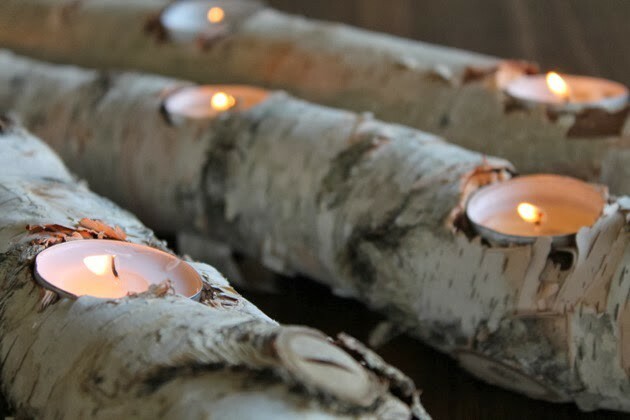 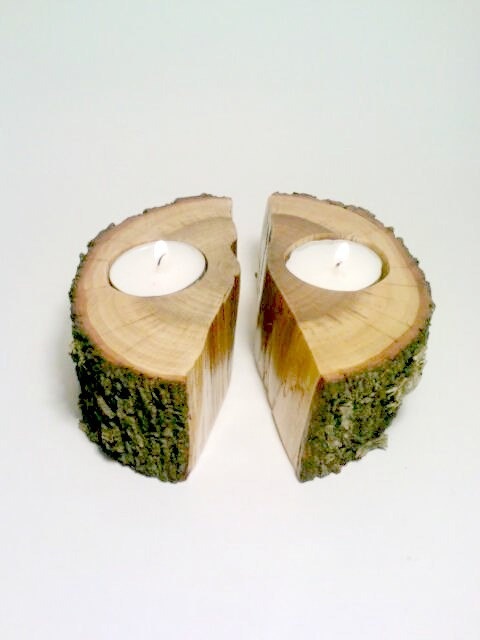 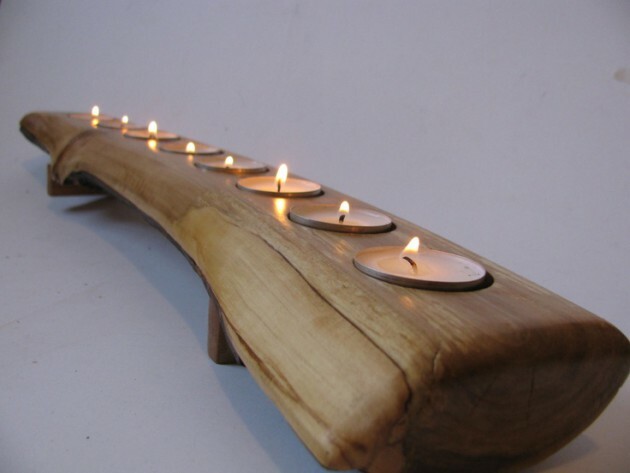 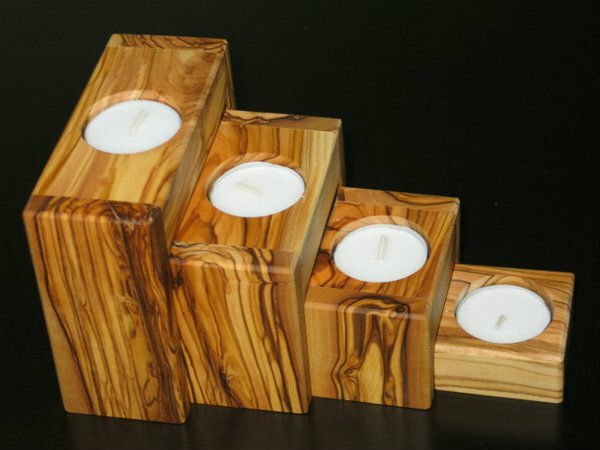 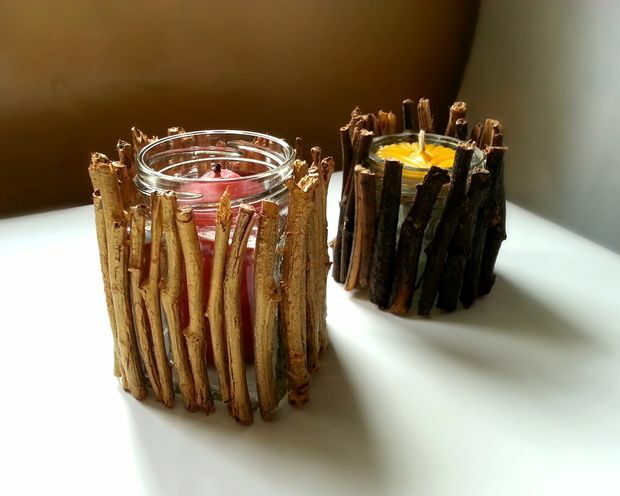 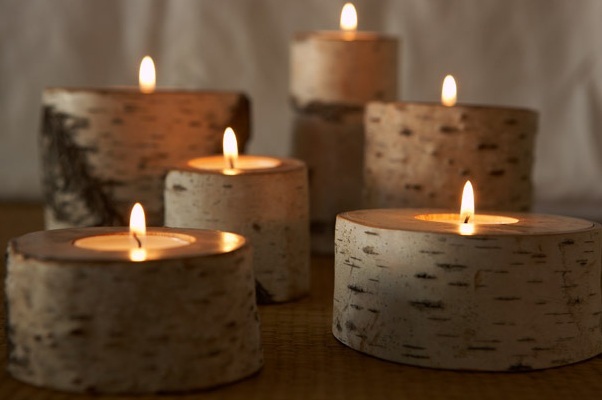 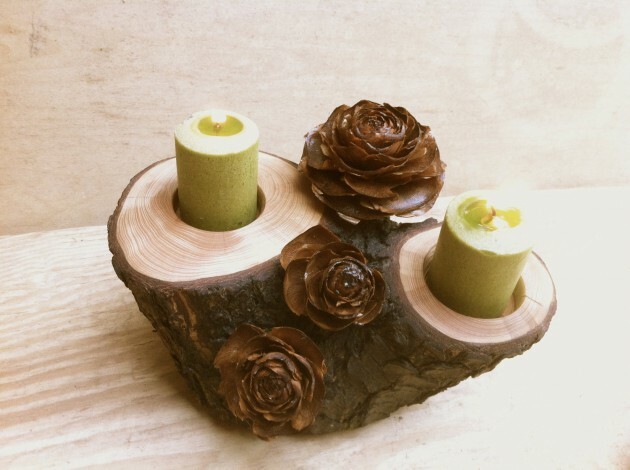 See our collection, and feel free to copy some fascinating DIY ideas and make perfect wooden candle holders for your home.